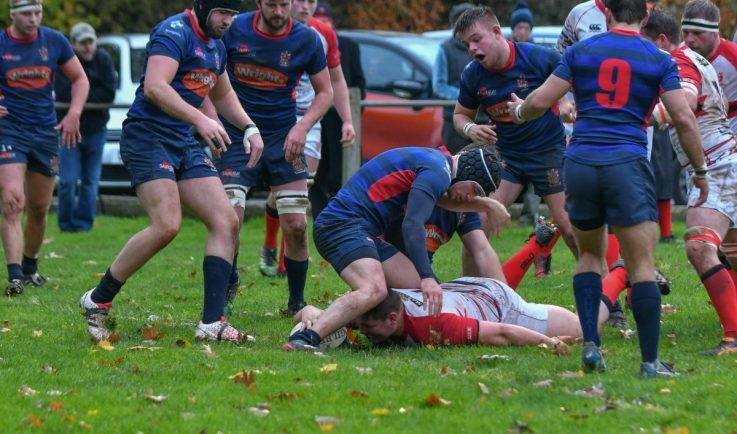 DIRECTOR of rugby Dan Protherough insisted there is ‘no need for an inquest’ after Bromsgrove suffered their first Midlands One West defeat of the campaign at the weekend. 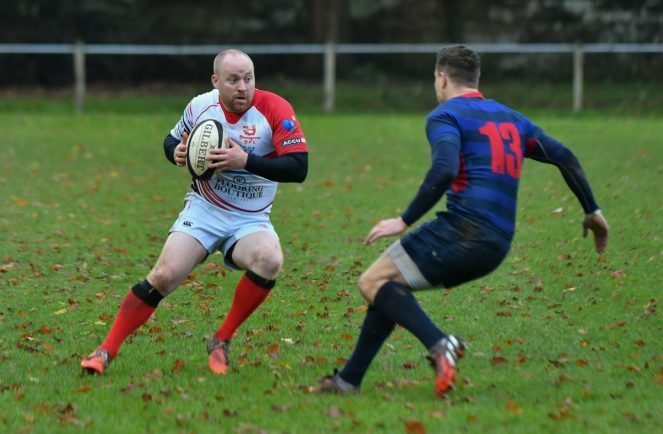 The Boars, who were looking for their tenth straight win, came unstuck last Saturday at Finstall Park as battling Stoke edged a well-deserved 39-27 victory. 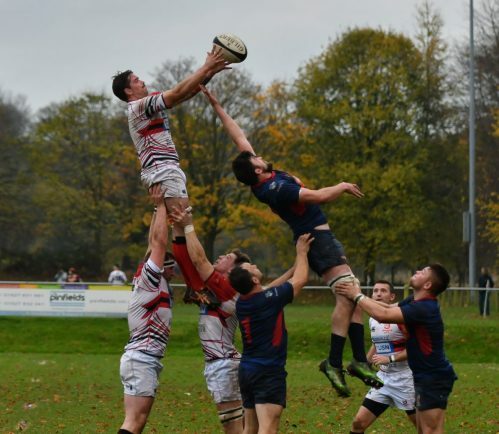 Defeat for Protherough’s side allowed Burton, who cruised to a 42-7 victory over Rugby Lions, to move to the top of the table and open a five-point advantage ahead of this weekend’s break in fixtures. 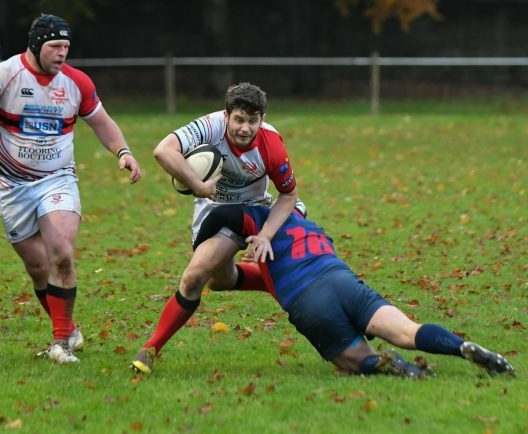 Josh Holt and Chris Hooper got the tries for Bromsgrove while James Upton kicked the rest of the points, including five penalties and two conversions. Having been beaten for the first time this season, Protherough stressed there was no need to go overboard. “Just because we have lost a lot of people think we need to have an inquest to see what went wrong,” he said. “We have won nine of our opening ten games which is a fantastic start at this stage of the season. “If somebody had offered me that before the season started I would have taken it. “Stoke thoroughly deserved their win as they were hungrier and more urgent on the day. 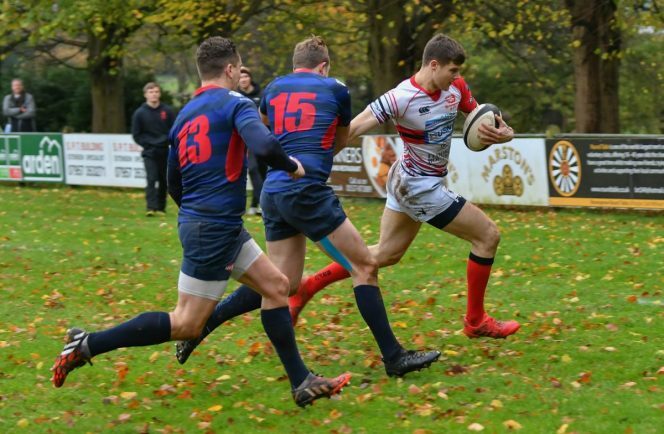 With no game tomorrow (Saturday), the Boars return to league action next weekend when they make the trip to Stourbridge Lions. Protherough has done his research on eighth-placed Lions and is expecting a tough game against a youthful outfit. “They have had some good results over the last few weeks so we are going to have to be right at it to get the win,” he said.